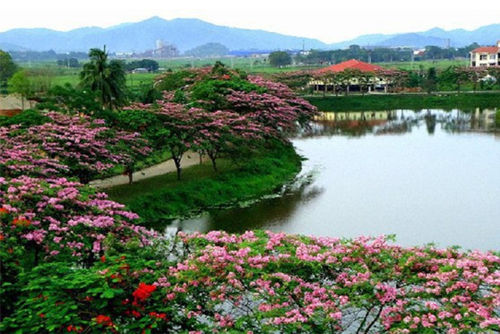 Assistance upon arrival at Guwahati Airport and transfer by Car arriving in Hotel. Early in the morning about 0530AM depart to explore the park on foot (3.2kms) and after the trek return back to the camp. After having breakfast go for an exclusive rafting (mild rapids) trip on Jia – Bhoreli River, flowing along the National Park to view water birds. Return back to the camp. After breakfast depart Nameri for Kaziranga National Park. 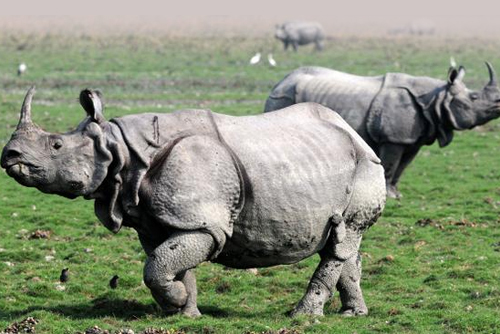 Arrive in Kaziranga and after lunch depart for a jeep safari in the Central Range of the park. Overnight in Kaziranga National Park. 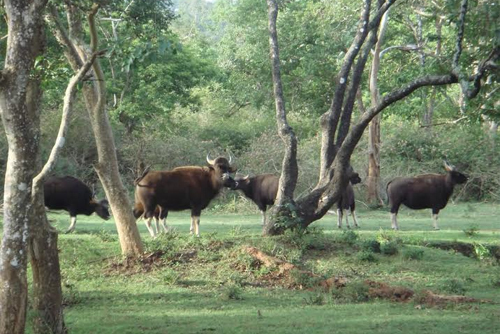 Early in the morning you will be taken to the riding point in the Central Range (Kohoro) for an Elephant Ride. After the ride return back to the lodge and at 0700AM after breakfast drive to Central Rang (Kohora) of the park for a jeep safari. After lunch 1415 hours depart for another Jeep safari in the Western Range (Baguri) of the park. After early breakfast drive to Dibrugarh airport for flight to Delhi or onward destination.